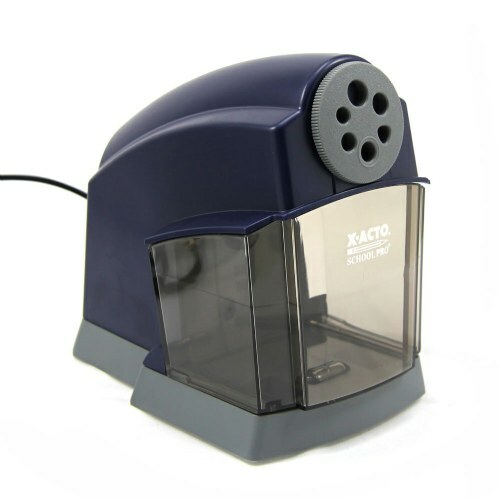 I love the new sharpeners. The quality is great. Minimal noise. 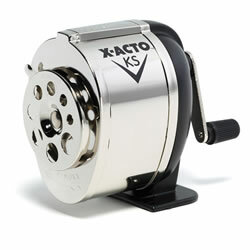 Great for classroom use; the students can not oversharpen the pencils. 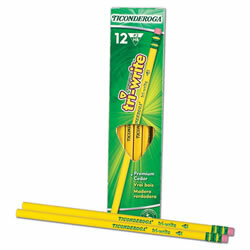 This is a great product for elementary students. It sharpens quickly and rather quiet! I love that it sharpens a variety of sizes.